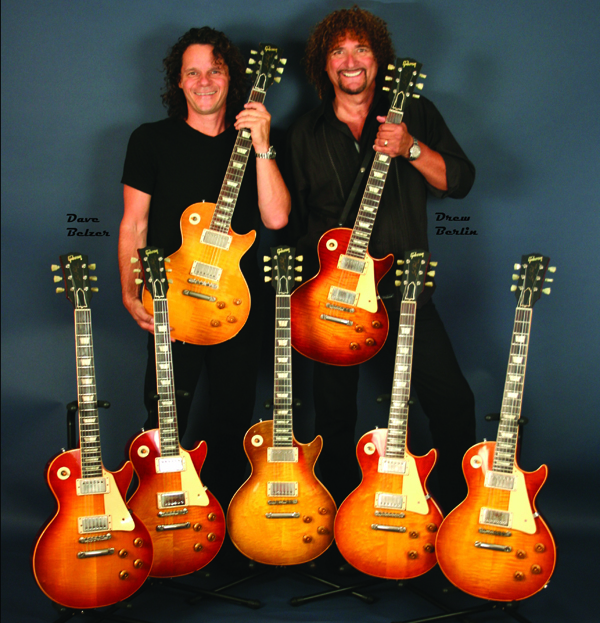 Check out the Burst Brothers featured in this episode of “Guitar Picks” from 2008! Due to the enormous success of the Les Paul estate auction, the Burst Brothers have once again teamed up with Julien’s Auctions to present an upcoming vintage guitar and rock-n-roll memorabilia auction, to take place at Julien’s Auctions in Beverly Hills, CA. We are currently accepting vintage guitar consignments for this and other upcoming auctions. Please click here to contact us through our BurstBrothers.com website contact form. A basic description is all that is needed; just send a message of interest and we will be in contact with you! Here are three videos put together by Julien’s Auctions on the June estate auction of the legendary Les Paul, for which the Burst Brothers were head appraisers! Both Drew and Dave are featured speaking in these videos.